Books make the best gifts. I may be a little biased, but I love giving books as gifts. I think they offer a personal connection. You are either saying, I loved this book and I think you will too. Or, I know you love cats, science, history, etc so I thought this would be a great book for you. It means you have listened to them when they have shared something with you and that you took the time to notice. 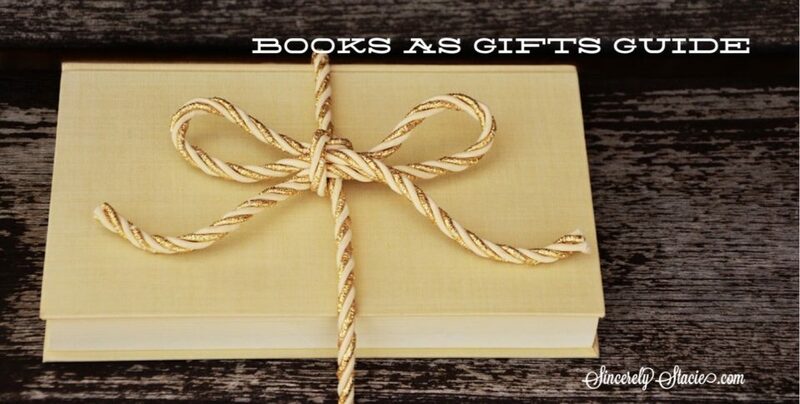 See all the posts in the Books as Gifts series, HERE. Middle-grade readers that have been looking for a new series to take them on a great adventure can look no longer. EXPLORER ACADEMY has arrived and it is sure to take kids on adventures they never would have imagined. 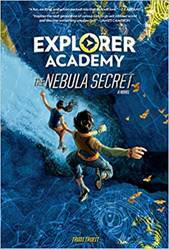 This is National Geographic Kids first fiction series and it packs a punch full of real-life science, technology, adventures, virtual reality, and cool missions. Kids will be wowed by the new ideas in science and technology that are part of the story and awe-struck when they found out some of the inventions are really happening across the world right now. Twelve-year-old Cruz has been selected to attend the elite Explorer Academy in Washington DC. He and other students from all over the world have been chosen to attend this camp that will train our next generation of explorers. This academy is the same one his mom worked for and essentially died for. Cruz knows he has a lot of expectations to live up to, but doing something he mom felt so strongly about makes him feel closer to her. While at the academy, Cruz finds out his mom was likely murdered and he also is in danger. This first book in the series introduces readers to the Academy, Cruz’s closest friends and family, and lots of unique puzzles and codes that readers can break along with Cruz and the other students. The story is fast-paced and I couldn’t put it down, reading it in just a few hours. I was fascinated with the technology, especially the virtual reality simulations, and it makes me wonder what is ahead for our children when it comes to communication, safety, and disesase prevention. 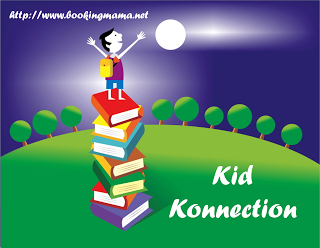 This book has characters from all over the globe who have to connect and work together to solve problems. These kids don’t always get along, but when working towards the same goal, they know teamwork is important. There are many lessons to gain from these characters and their mistakes. I liked that they had “real” problems that kids can identify with and “not-so-real” problems like someone trying to kill you to keep kids excited to read the next chapter. This is a chapter book but there were illustrations sprinkled throughout the chapters which gave the reader a glimpse into what the characters looked like and the inside of the prestigious academy. When you are moving readers to bigger chapter books, the illustrations throughout help keep them interested in reading and all of these were well-placed and pertinent to the story. They offered just enough information to give the reader more background or to help form an image in their mind. For kids that are interested in gaming, robotics, science, or adventures this book is definitely for them. There is a plan for seven books and my guess is kids will be anxiously awaiting each book’s arrival. To find out more about the book and series, watch the book trailer and read the first chapter, check out the website, HERE. Trudi Trueit has written more than 100 books for young readers, both fiction and nonfiction. Her love of writing began in fourth grade when she wrote, directed, and starred in her first play. She went on to be a TV news reporter and weather forecaster, but she knew her calling was in writing. 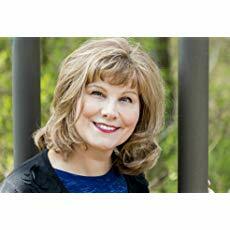 Trueit is a gifted storyteller for middle-grade audiences, and her fiction novels include The Sister Solution, Stealing Popular, and the Secrets of a Lab Rat series. Her expertise in kids nonfiction encompasses books on history, weather, wildlife, and Earth science. Born and raised in the Pacific Northwest, Trudi lives in Everett, Washington. To see all of Trudi’s books, click HERE. Scott Plumbe is an award-winning illustrator, designer and find artist whose work has appeared in books, magazines, games, interpretive centers and more. When not traveling the world, he lives in Vancouver, Canada.